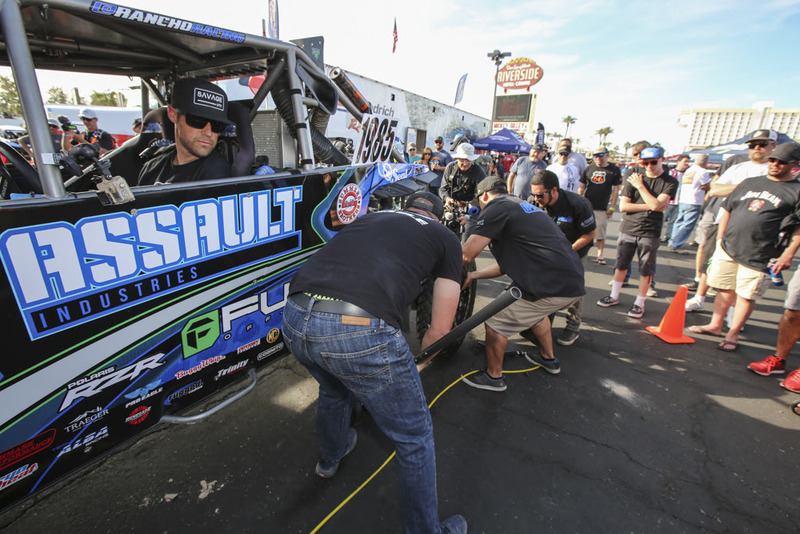 The 2019 Polaris RZR UTV World Championship returned to Laughlin, Nevada on April 4-7, bringing more than 400 race teams and thousands of passionate fans to the area. 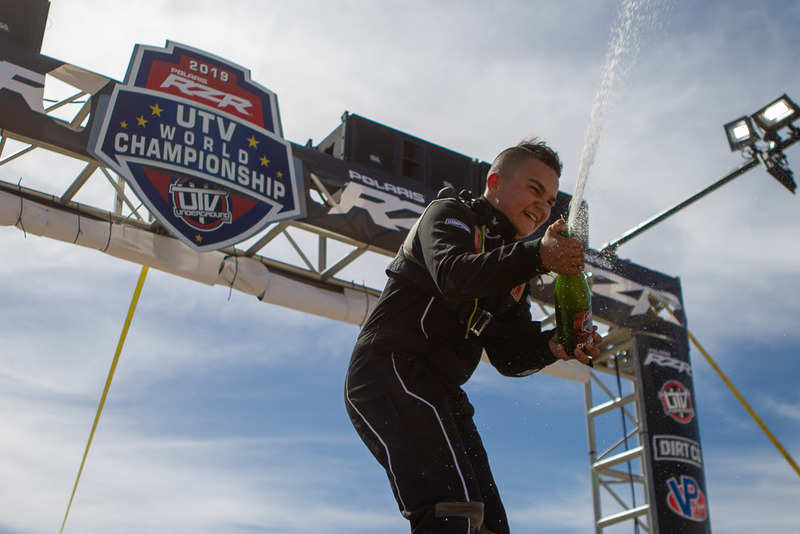 When all was said and done, the top professional and youth UTV racers in the world were crowned after three exciting days of desert and short course racing. 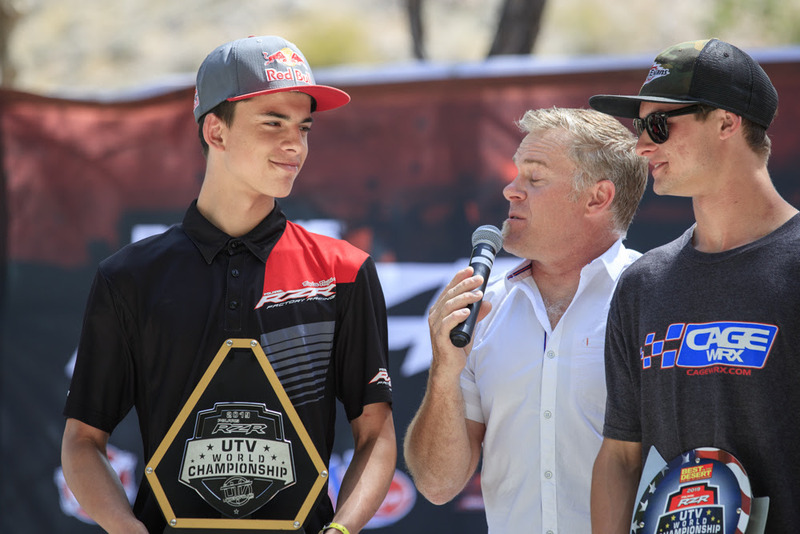 Youth racer Dallas Gonzalez and UTV Turbo winner Phil Blurton became the first three-time UTV World Champions since the event was founded in 2015, with Gonzalez taking a pair of wins in the 250cc and 570cc classes on Friday and Blurton coming home more than seven minutes ahead of Mitch Guthrie Jr. in Saturday night’s premier desert race. 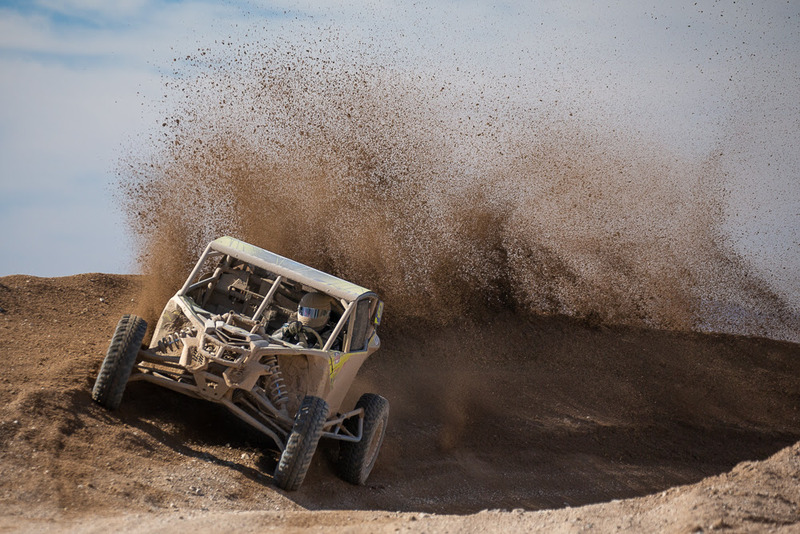 Meanwhile, Seth Quintero completed a three-peat of his own, scoring the UTV NA win after taking class victories at both the Parker 425 and Mint 400 coming into the event. Sunday’s short course action brought the event to a fittingly strong close, with Cody Miller’s eight-second victory over Kyle Chaney one of the closest battles of the weekend. 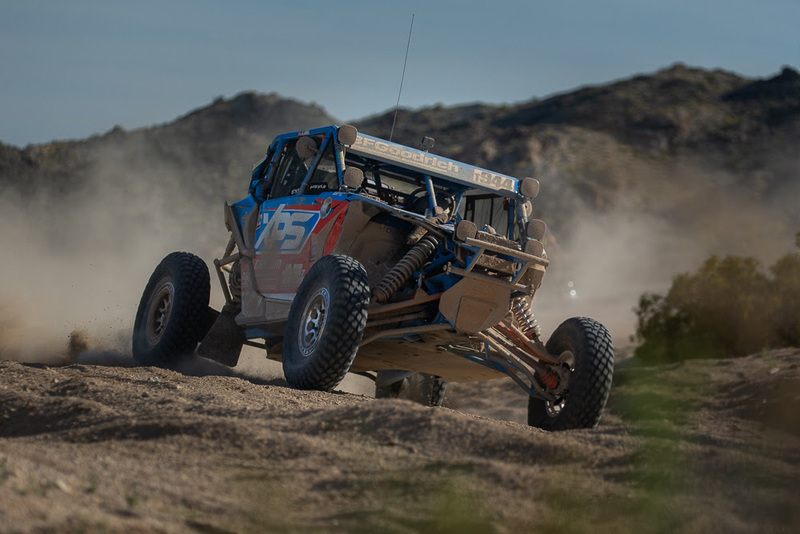 Quintero’s desert co-driver, Colby Wemple, backed up Quintero’s win in the desert race on Saturday by taking a short course win of his own in the 1000 class on Sunday morning. Away from the desert and short course racing, the weekend also included a number of festivities for racers and fans alike. The Dirt Co. Poker Run brought pre-runners and personal vehicles out to the course on Friday morning for a first look at what competitors would face over the weekend, while the AZ West UTV Festival brought dozens of the sport’s top brands together to showcase their latest UTV products all day long. The UTV Festival wrapped up with the Pit Crew Challenge presented by The Fab School, where both professional and youth teams battled it out for prizes in a two-tire pit stop. In Sunday’s awards ceremony at The Beach at Harrah’s, this year’s UTVWC winners were crowned, while a pair of Polaris RZRs were given away to top finishers from the youth and pro races. 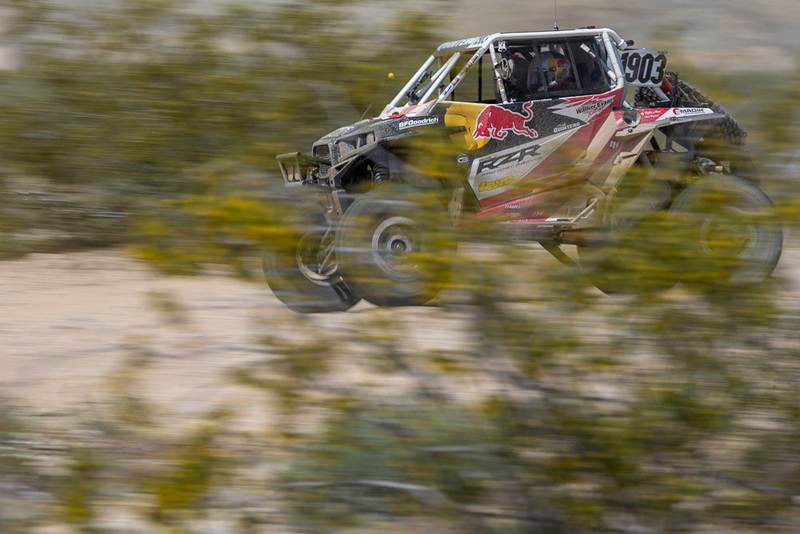 Quintero won a Polaris RZR Turbo S, while 570 top-10 finisher Brody Aikins won a Polaris RZR 570. JCR/Honda Racers take home Wins on opposite sides of the country at NH&H and GNCC on the same day!